Our patients can now receive acupuncture treatments in addition to physical therapy, chiropractic, spinal decompression and massage therapy in one convenient location. 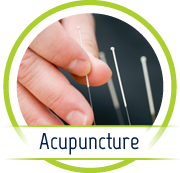 We practice the use of Meridian Therapy, which is acupuncture without the use of a penetrating needle. 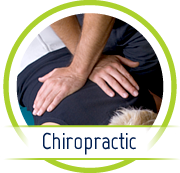 Massage therapy offers a natural conservative treatment approach that, when combined with chiropractic and the other unique therapies in our clinic, works to greatly relieve musculoskeletal pain for many patients. Our office provides private, on-site massage therapy that is tailored to meet each individual patient’s condition. Our program is a comprehensive plan designed to relieve pain, rehabilitate, and help our patients to heal naturally, without the use of drugs or surgery. 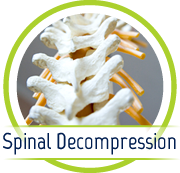 Our prices are very affordable and the cost of treatment is minimal compared to the cost of surgery and other offices offering spinal decompression. Whatever your lifestyle, whatever your preference, whatever your need, Foot Levelers’ products promote a healthy, natural, skeletal alignment for total body health.